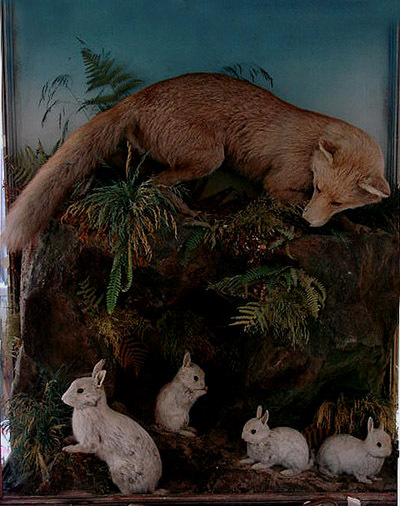 Very little is known about this company of taxidermists. It is understood that Jefferies of they were initially master carvers and guilders and moved to Wales from London and operated from King Street in Carmarthen for a significant number of years. 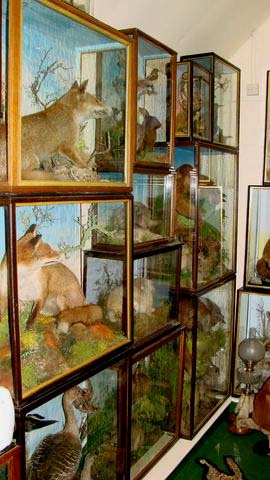 The quality of the taxidermy is very good, if not a little repetitive. Perhaps their main regional competitor at the time was James Hutchings, who like Jefferies had a very distinct style in case production. Fox in ambush by Jefferies of Carmarthen. Whilst Jefferies cases bear a similarity to those of James Hutchings in terms of basic design and internal layout, Jefferies cases were nearly always constructed of Mahogany and or English Oak wood. Hutchings on the other hand tended to build cruder pine cases, using "clout nails to hold them together. Jefferies on the other hand dovetailed joints and left the wood exposed and polished. These cases are far more substantial and a good deal heavier. It is ironic however that Hutchings cases are looked on as better value. 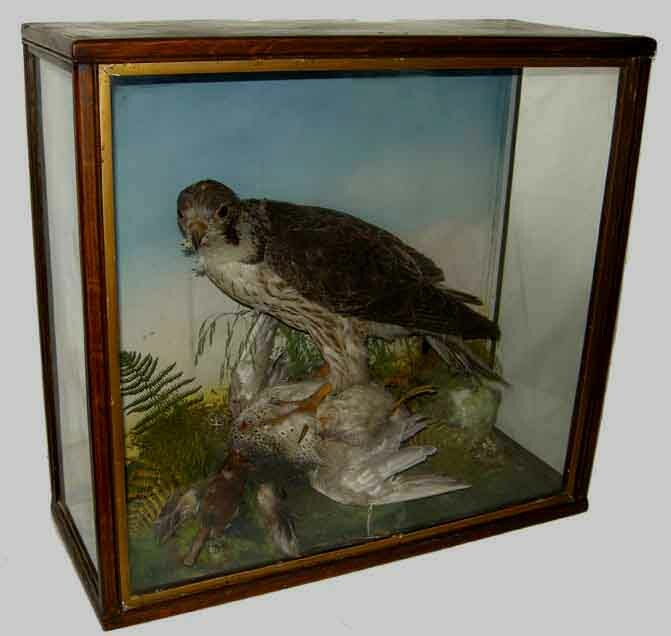 I must admit that Hutchings taxidermy is superb, but the case construction is a little "Heath Robinson". 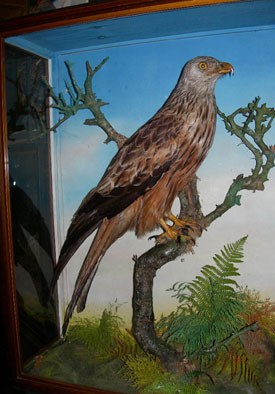 Both taxidermists operated at a similar time and both in Wales. More has been written about Hutchings. 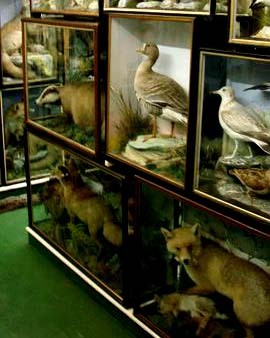 The Jefferies family business closed its doors in 1933, leaving behind a natural history legacy for others to collect and admire. If anyone has any further information on this firm then please feel free to contact us. 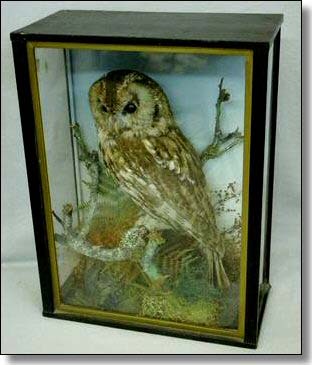 Victorian Tawny Owl by Jefferies of Carmarthen. 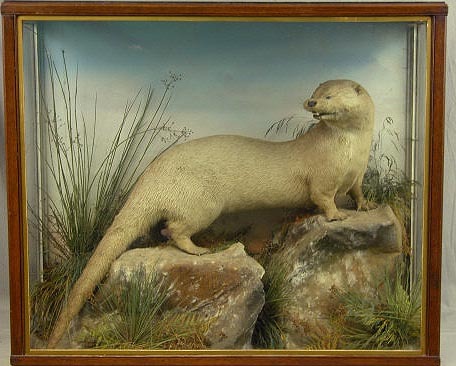 Nice decorative Otter by Jefferies of Camarthen. 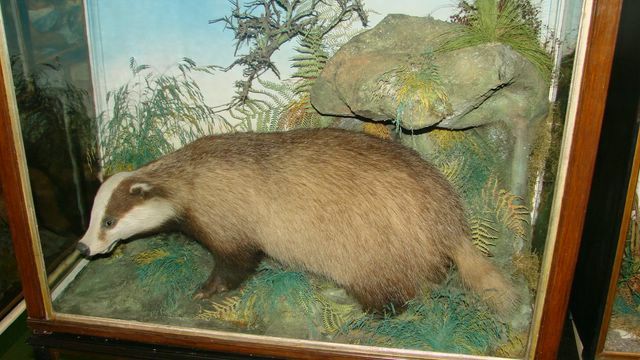 Victorian Polecat by Jefferies of Carmarthen. 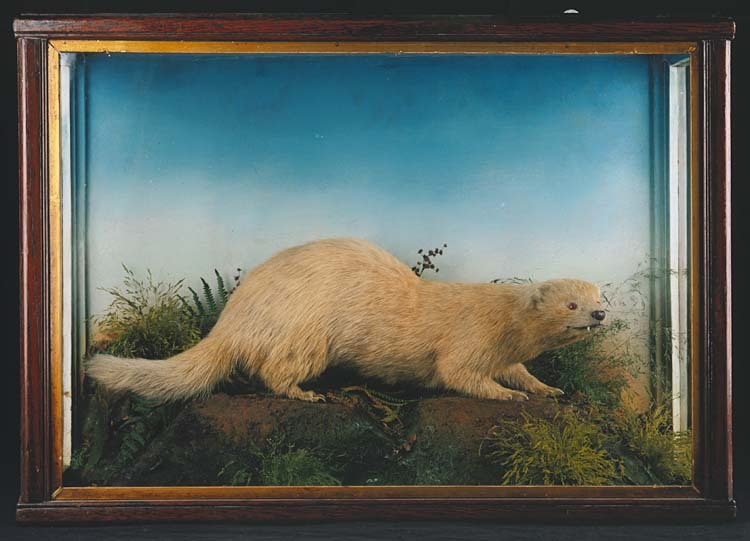 Victorian Polecat with prey by Jefferies of Carmarthen. 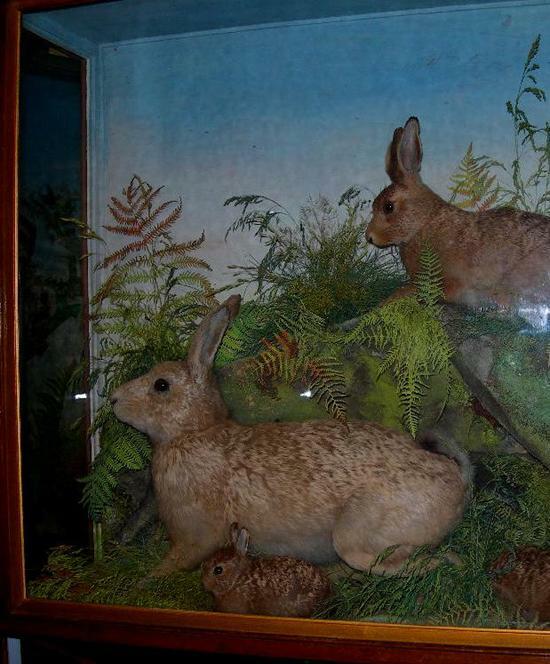 Victorian Red Fox and Rabbits by Jefferies of Carmarthen. 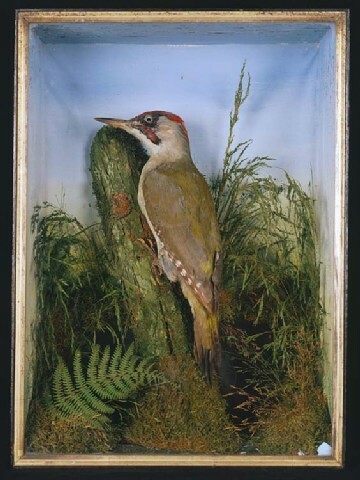 Green Woodpecker by Jefferies of Carmarthen. 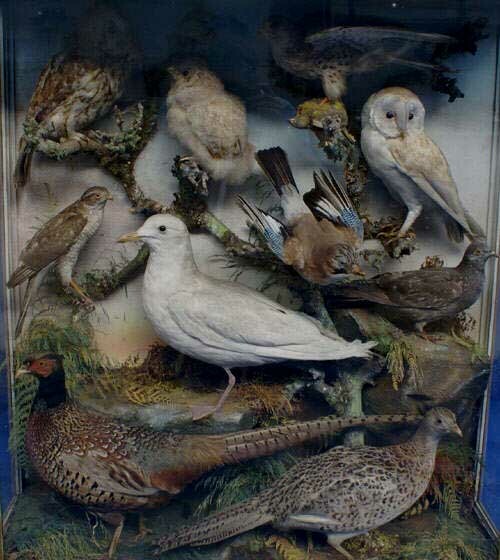 Large mixed case by Jefferies of Carmarthen. 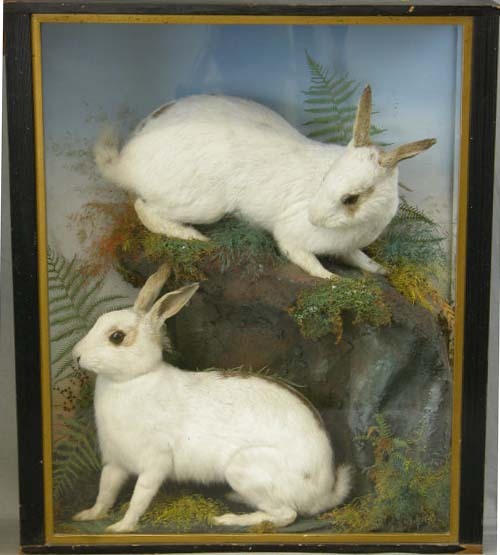 Victorian domestic Rabbits by Jefferies of Carmarthen. 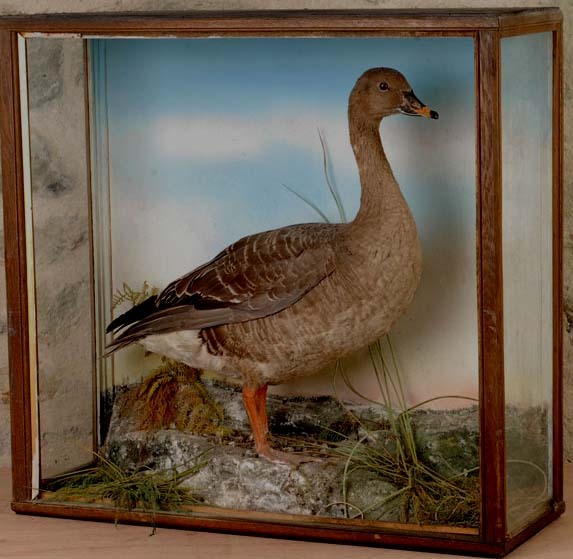 Bean Goose by Jefferies of Carmarthen. 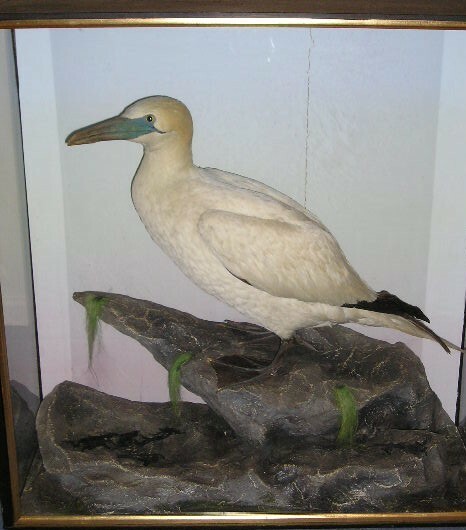 Kittiwake in winter plumage by Jefferies of Carmarthen. 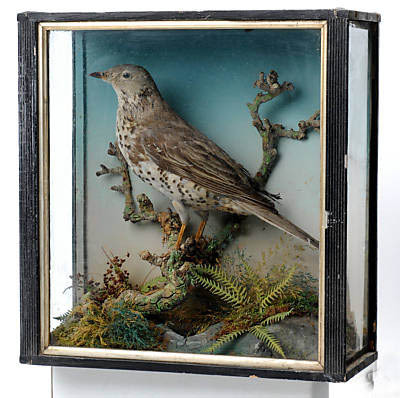 Mistle Thrush by Jefferies of Carmarthen. 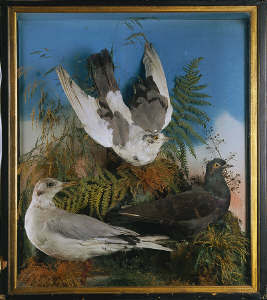 Racing Pigeons by Jefferies of Carmarthen. 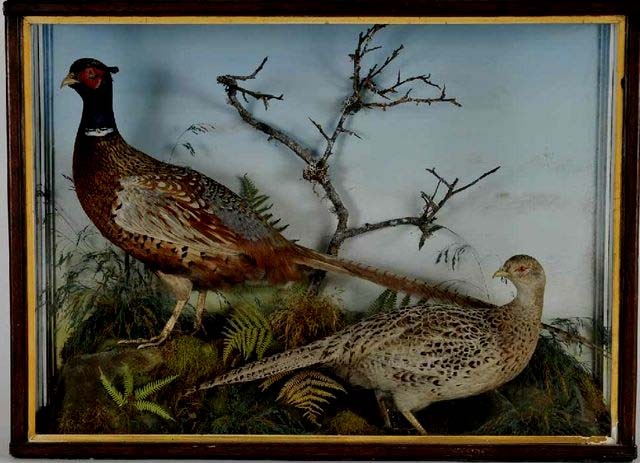 Pheasants by Jefferies of Carmarthen. 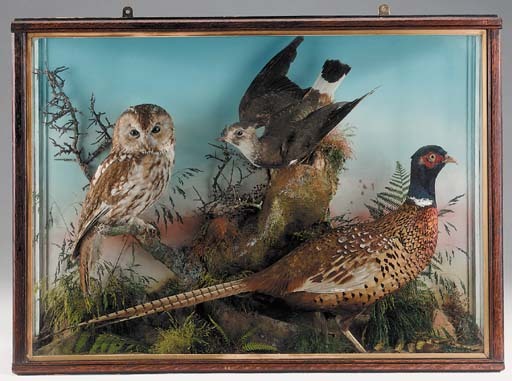 Victorian Tawny Owl and Red Squirrel by Jefferies of Carmarthen. 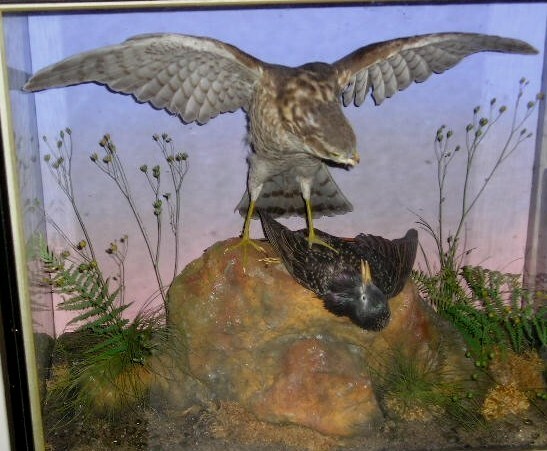 Victorian Peregrine Falcon and Teal prey by Thomas Jefferies of Carmarthen. 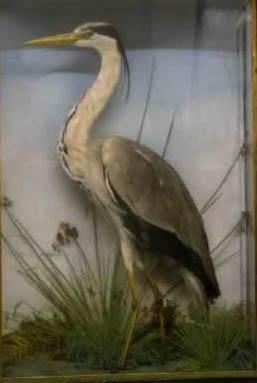 Victorian Grey Heron by Jefferies of Carmarthen. 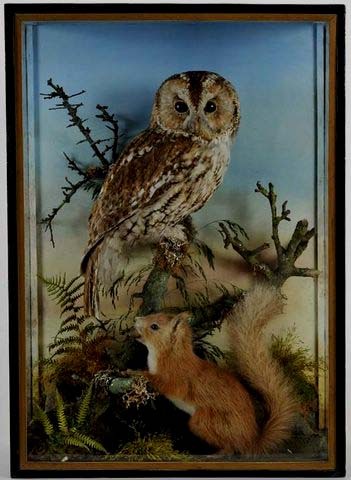 Tawny Owl and Red Squirrel by Jefferies of Carmarthen. 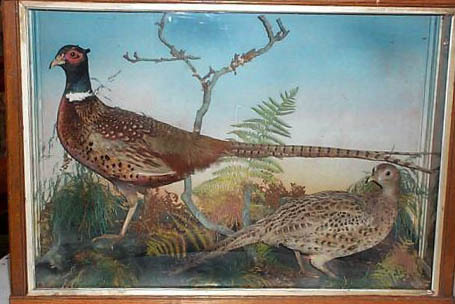 Pheasants and Woodcock by Jefferies of Carmarthen. European Chough by Jefferies of Carmarthen. 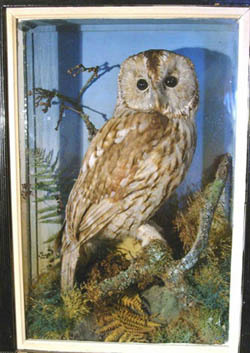 European Tawny Owl by Jefferies of Carmarthen. 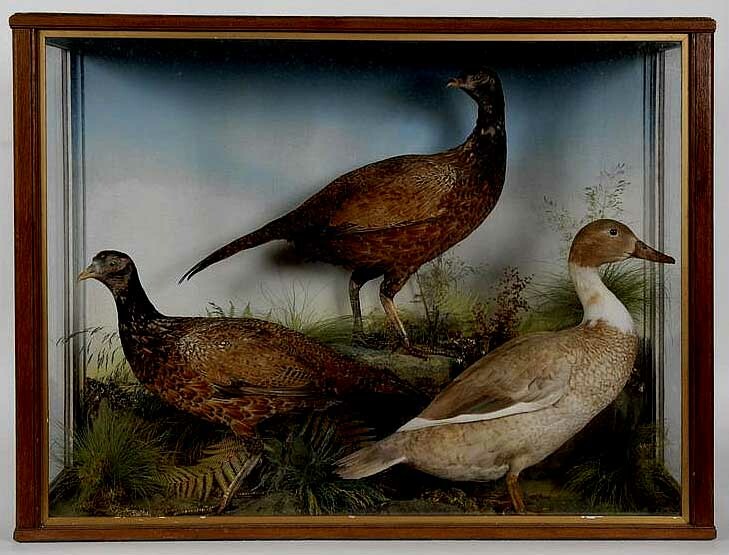 European Pheasants and Abberation duck by Jefferies of Carmarthen. 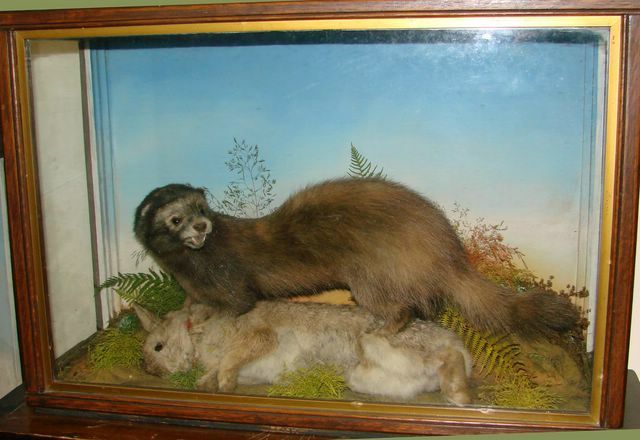 Polecat with Rabbit prey by Thomas Jefferies . Additional cases by Welsh by Thomas Jefferies and James Hutchings. European Badger by Thomas Jefferies. 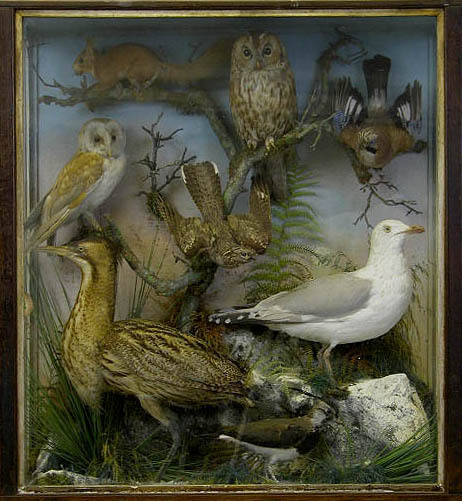 Mixed case by Thomas Jefferies. 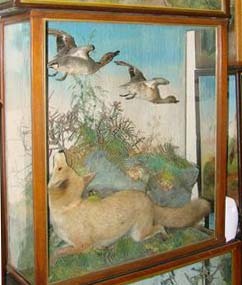 Very rare case by Thomas Jefferies depicting a Fox hunting Teal. 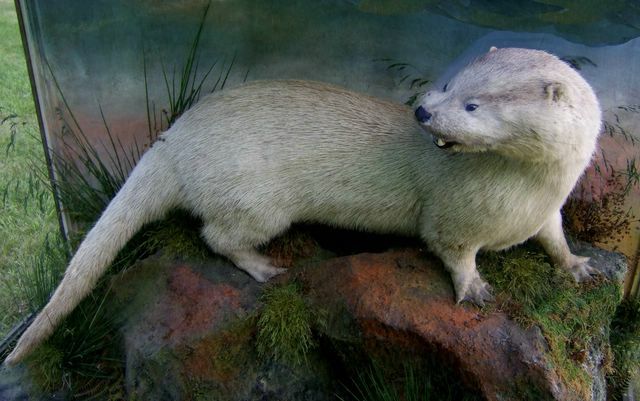 European Otter by Jefferies of Carmarthen. 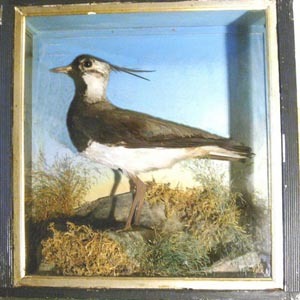 More examples of the work of Thomas Jefferies of Camarthen. 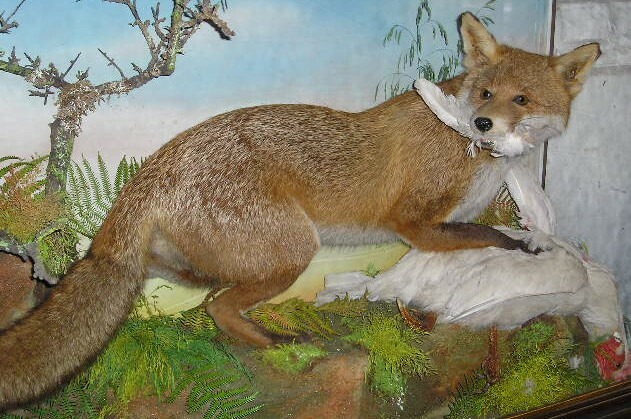 European Fox with duck prey by Jefferies of Carmarthen. 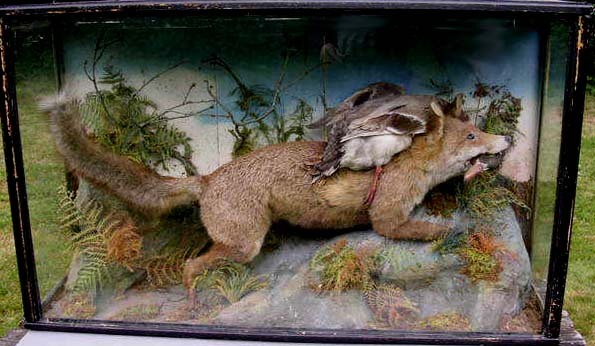 Red Squirrel and Buzzard with Rabbit prey by Jefferies of Carmarthen. 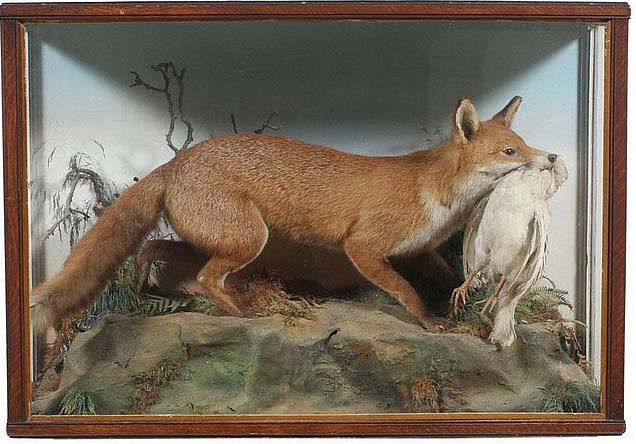 European red Fox and Woodland birds by Jefferies of Camarthen. 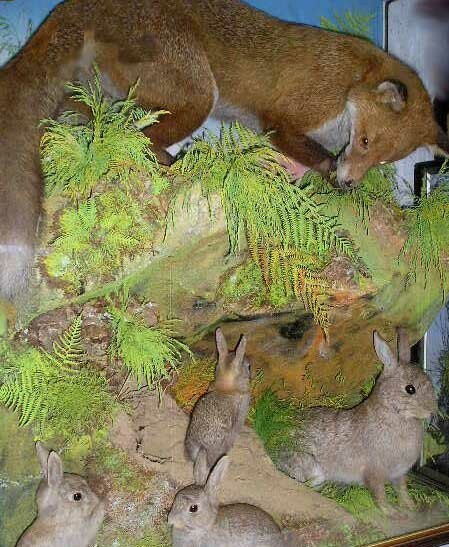 European red Fox and Woodland birds in close up by Jefferies of Camarthen. European red Fox by Jefferies of Camarthen. European Ring Necked Pheasant by Jefferies of Camarthen. 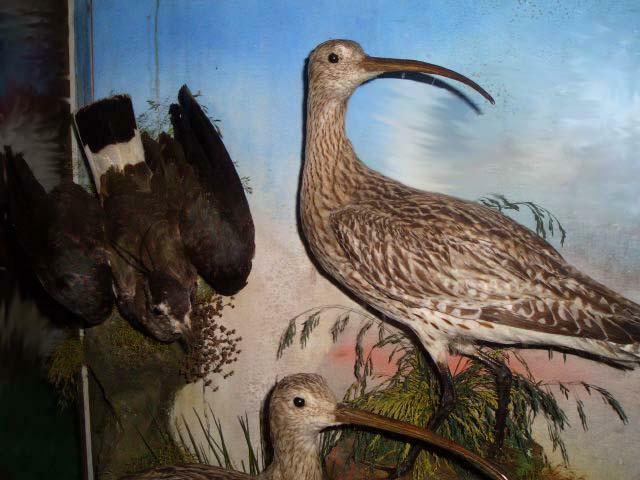 European Curlews by Jefferies of Camarthen. 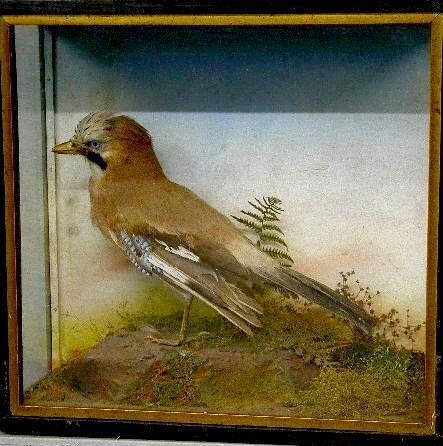 Ferrett by Jefferies of Camarthen. 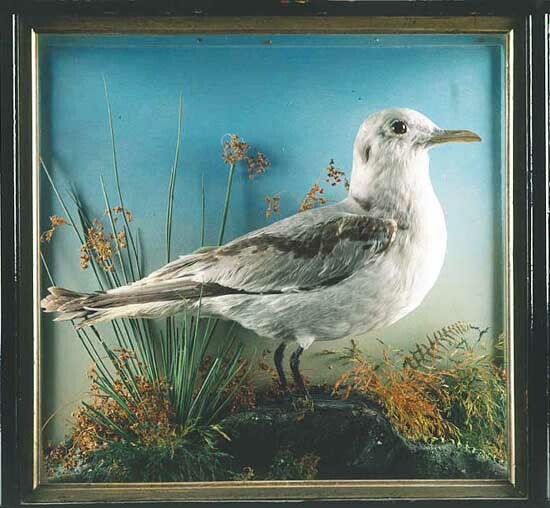 Herring Gull by Jefferies of Camarthen. 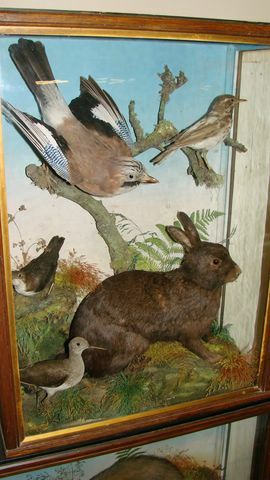 Corncrake and Woodcock by Jefferies of Camarthen. 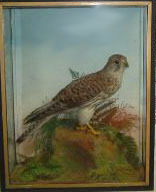 Large mixed case by Jefferies of Camarthen. 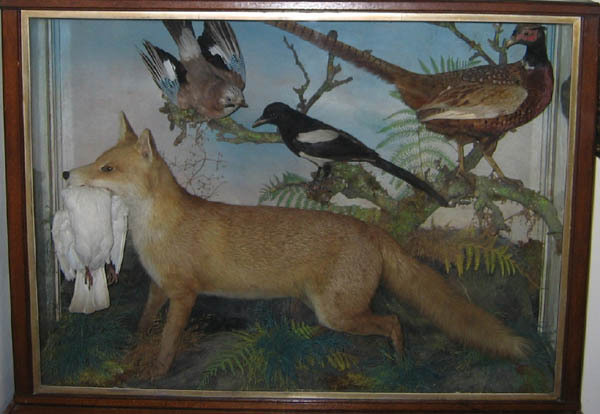 European Badger and Rabbit prey by Jefferies of Camarthen. 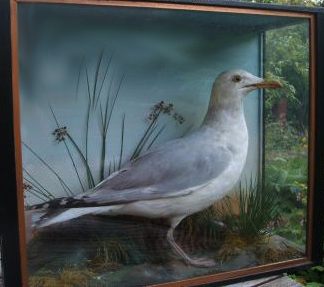 European Herring Gull by Jefferies of Camarthen. 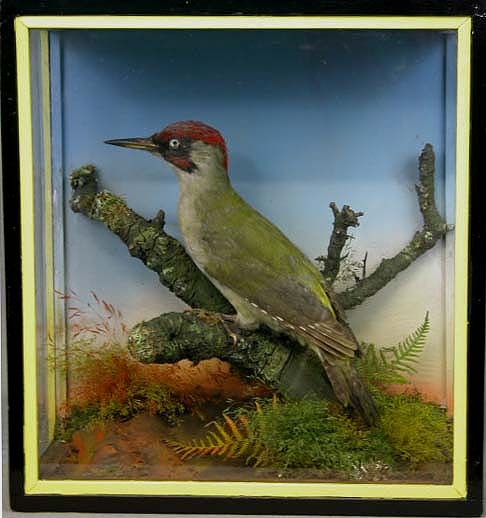 European immature Green Woodpecker Owl by Jefferies of Camarthen. 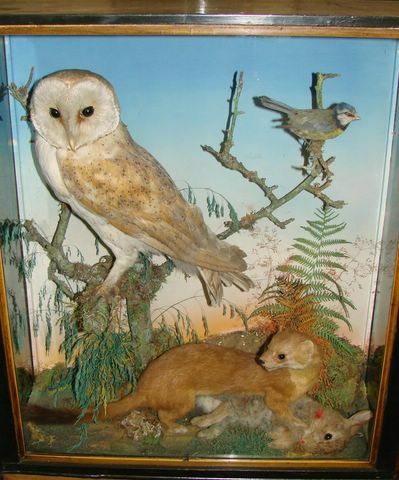 European Barn Owl and Teal by Jefferies of Camarthen. 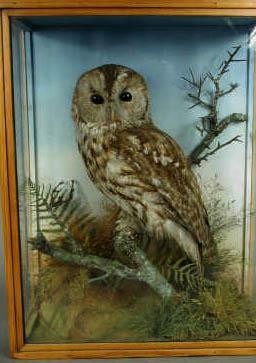 European Tawny Owl by Jefferies of Camarthen. Polecat with Red Squirrel by Jefferies of Carmarthen. 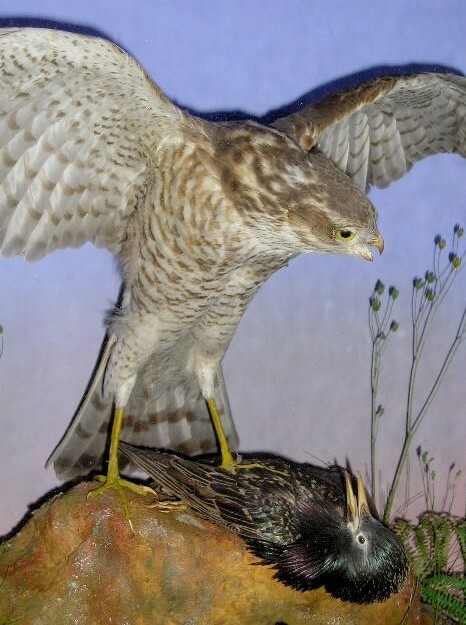 Pair of Common Buzzards and Rabbit prey by Jefferies of Carmarthen. 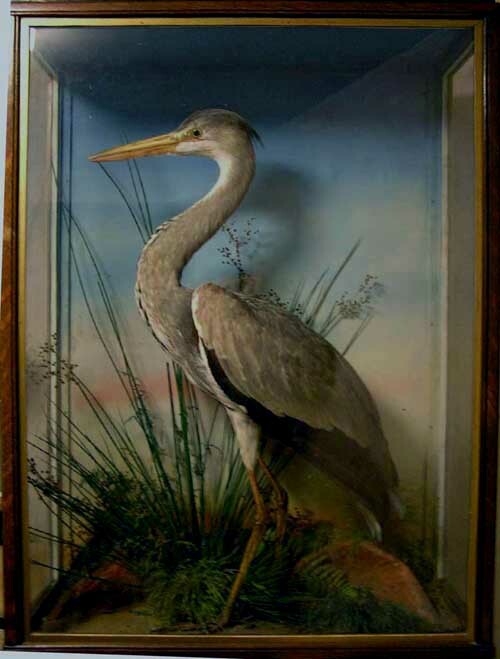 Victorian case of a European Heron by Jefferies of Camarthen . 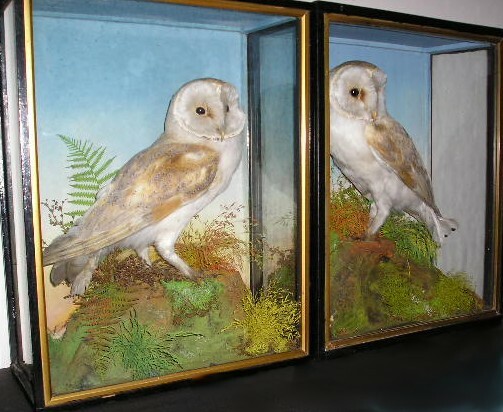 Matching pair of Barn Owls by Jefferies of Carmarthen. 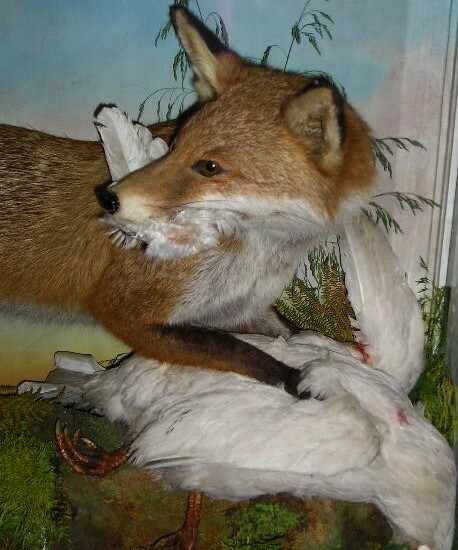 Close up of European Red Fox devouring a domestic Chickhen by Jefferies of Carmarthen. 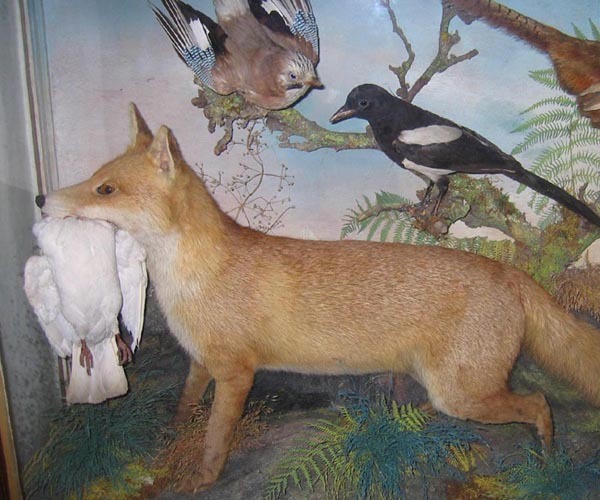 European Red Fox devouring a domestic Chickhen by Jefferies of Carmarthen. Peregrine Falcon with Pigeon prey by Jefferies of Carmarthen. 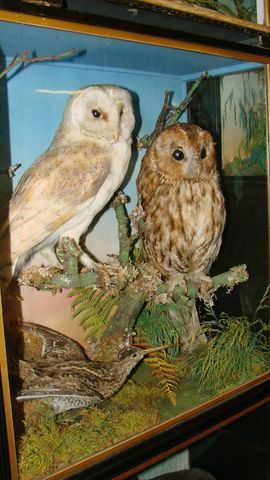 Barn Owls by Jefferies of Carmarthen, Victorian and nearly a matched pair. 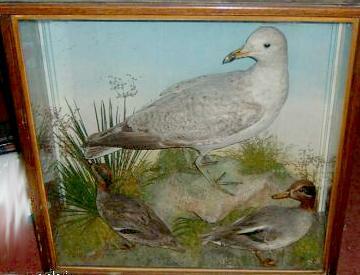 Feral Pigeons and Black Headed Gull by Jefferies. Victorian case. 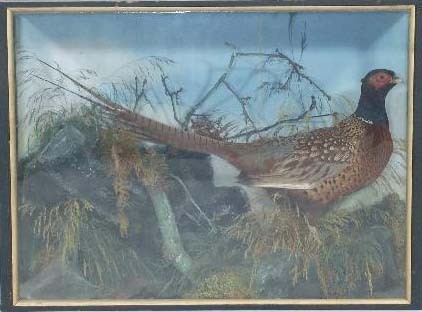 Victorian Pheasant by Jefferies of Carmarthen. 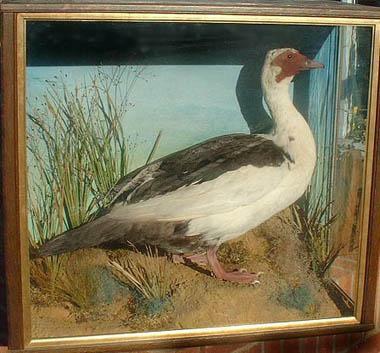 Unusual Moscovey Duck drake by Jefferies of Camarthen. Once owned by Andy Henry. 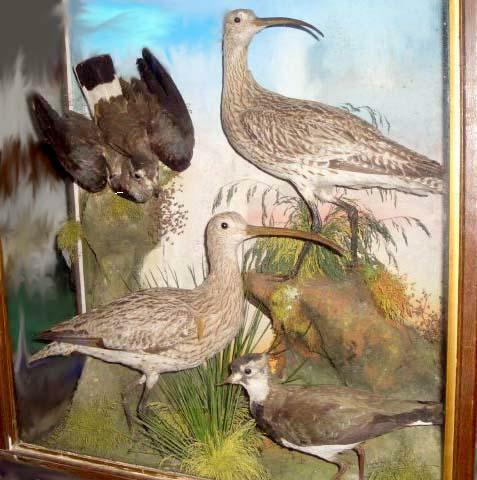 Lapwings and Curlews by Jefferies of Camarthen.